Jenna started her career in the Financial Services in 2009, working as a Customer Service Assistant for a large Building Society. 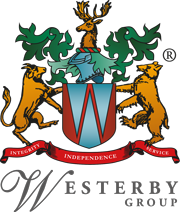 In 2010, she took a career change, and started with Westerby Trustee Services Limited as a Trainee Pensions Administrator, working on the administration of SIPPs. In 2014, she worked her way up to become a Senior Pensions Administrator, and later that year she took on a large portfolio of SSAS schemes to administer alongside the SIPP portfolio. 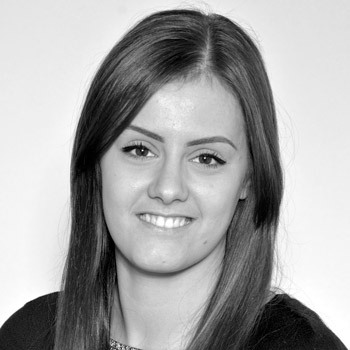 Jenna is now a Client Team Manager and manages a team of three Pension Administrators.